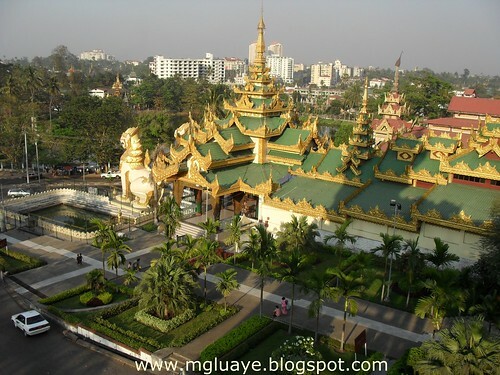 First day of Yangon trip, I have visited to Shwe Dagon Pagoda, and taken some photograph. 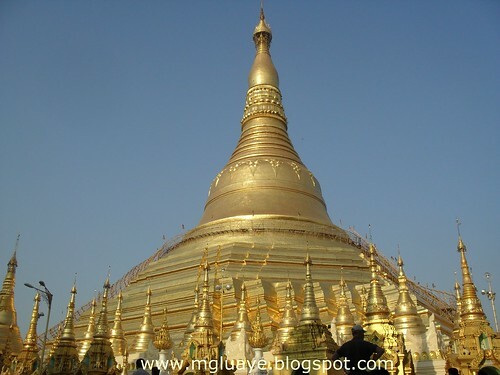 Whenever I visit Shwe Dagon, I can feel peace of mind and peace of body also. or something. I feel that you just can do with a few p.